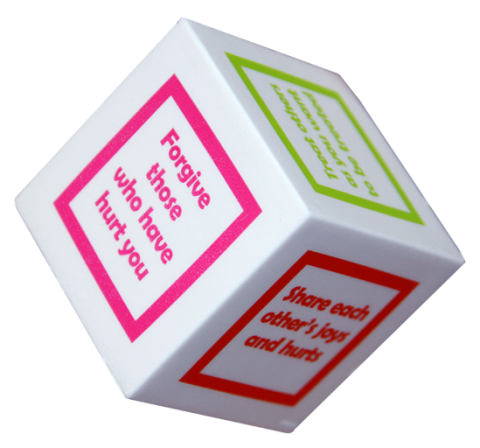 Do you use the Cube of Peace in your classroom or home? We’d love to hear from you! Send an email to cubeofpeace@livingcitymagazine.com or leave a comment below!